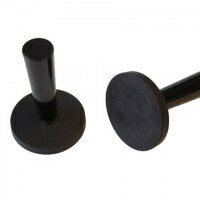 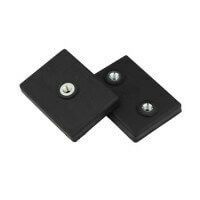 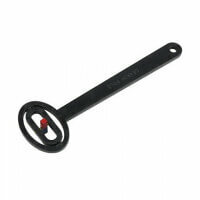 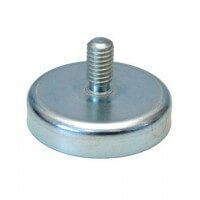 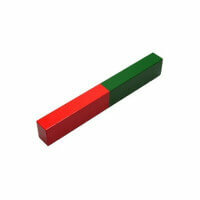 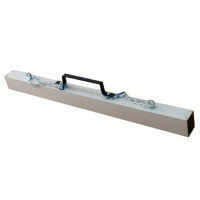 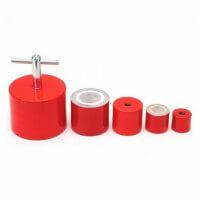 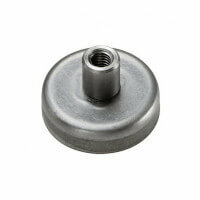 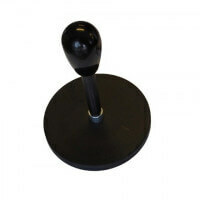 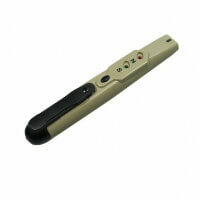 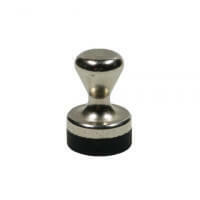 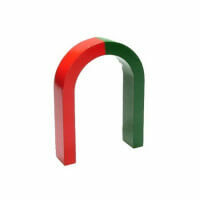 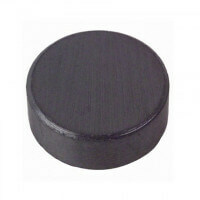 This magnetic hook with handle is mainly used for temporary fixing of tools, equipment and other remedies. 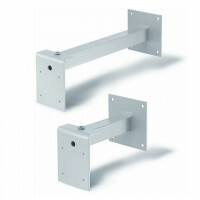 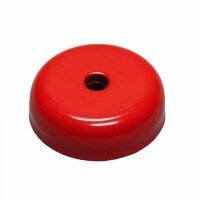 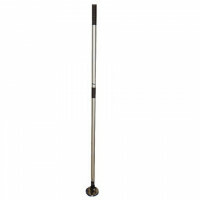 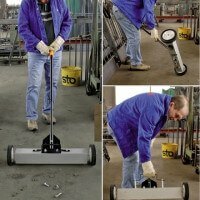 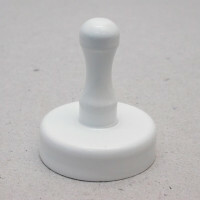 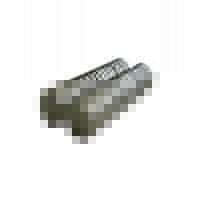 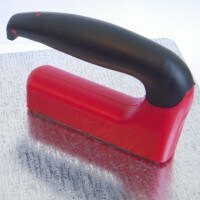 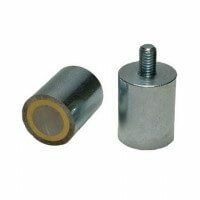 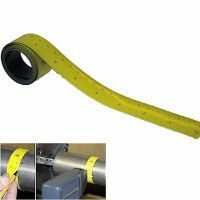 It is produced with eye bolt and provides excellent holding force. 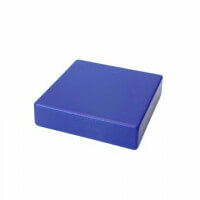 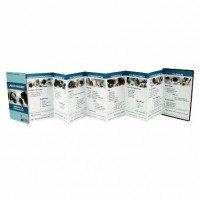 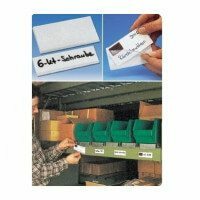 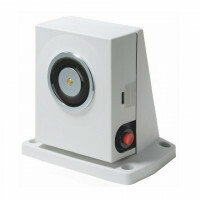 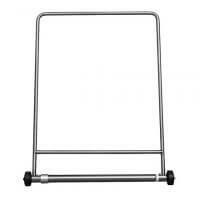 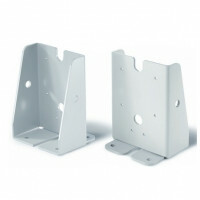 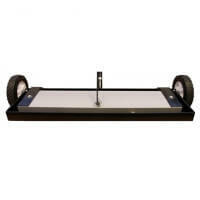 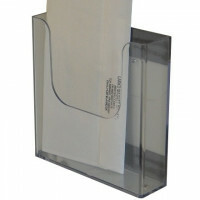 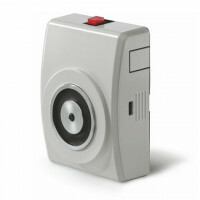 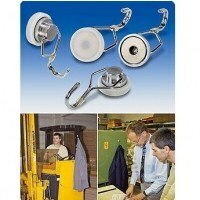 Ideal for items which are regularly moved. 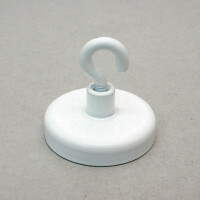 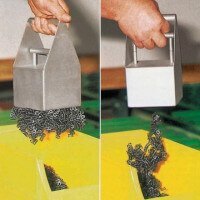 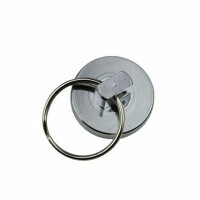 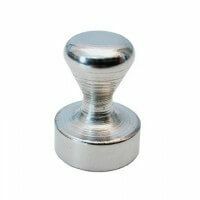 This magnetic hook with handle provides excellent holding force thanks to the neodymium magnet. 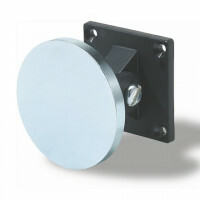 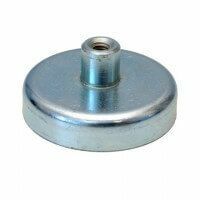 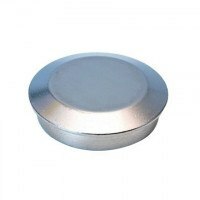 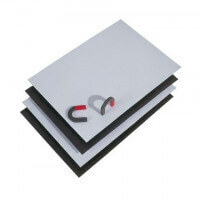 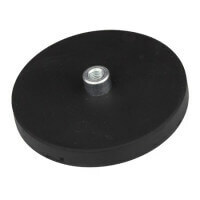 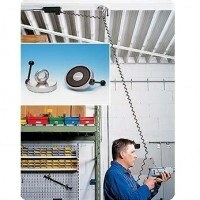 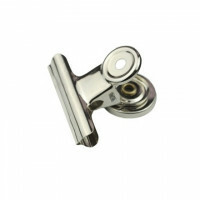 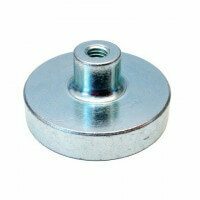 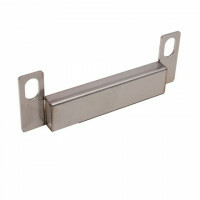 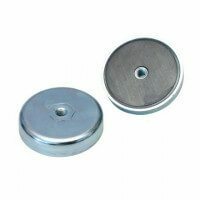 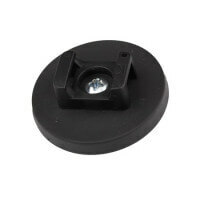 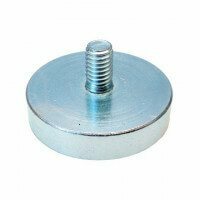 The magnetic hook is particularly useful as magnetic ceiling hook. 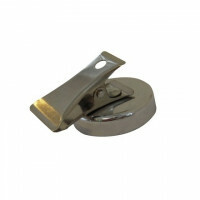 The magnetic hook is easily moved thanks to the small handle placed on the side of the magnet. 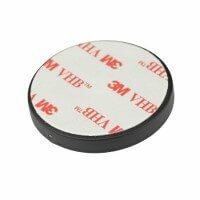 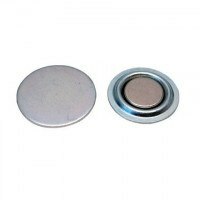 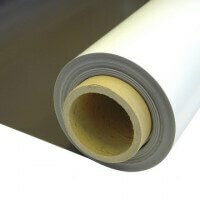 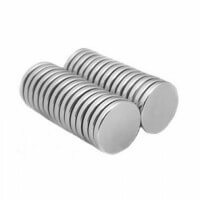 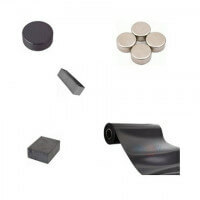 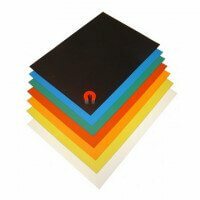 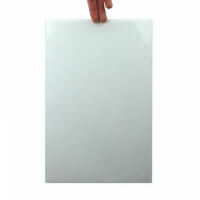 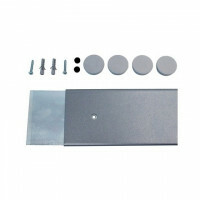 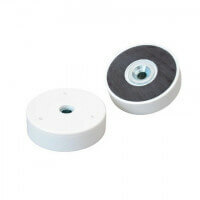 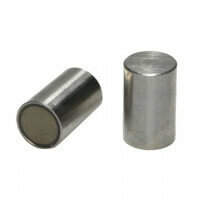 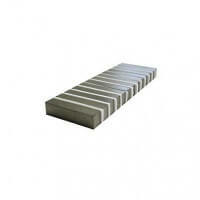 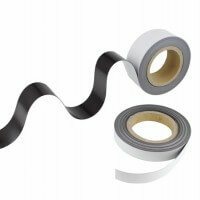 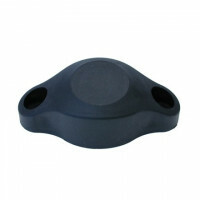 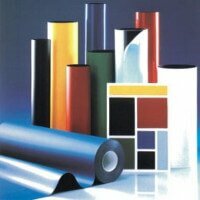 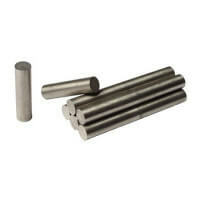 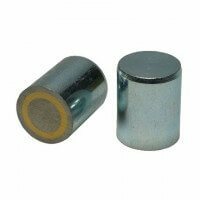 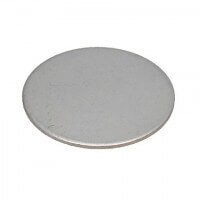 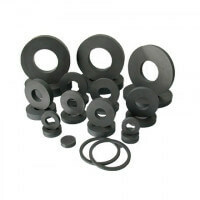 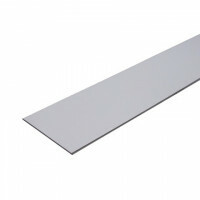 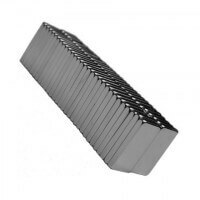 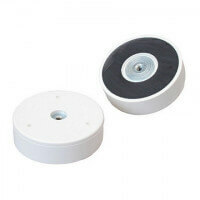 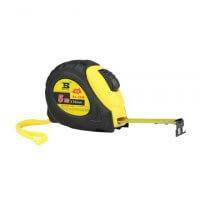 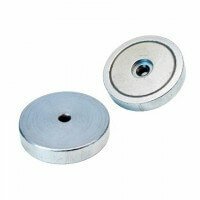 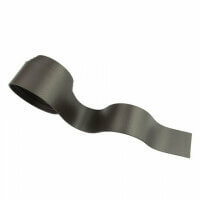 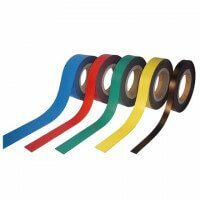 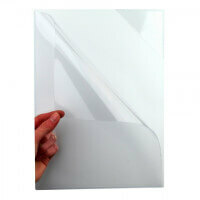 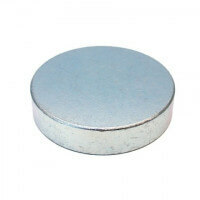 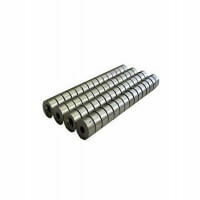 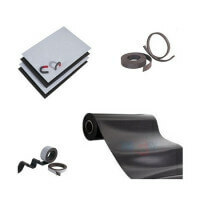 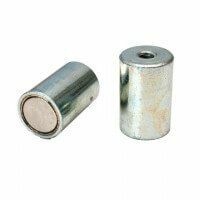 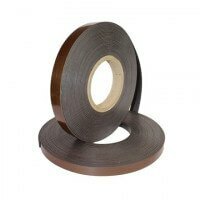 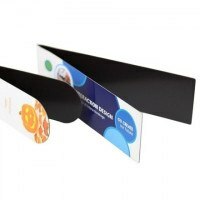 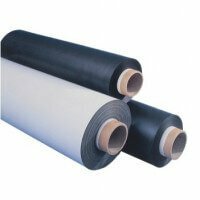 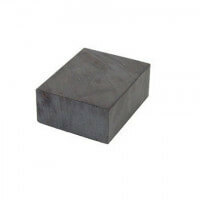 The product provides a magnetic strength of 550 Newton. 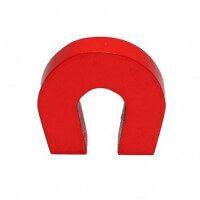 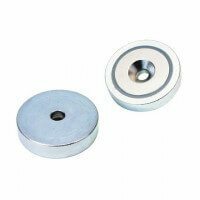 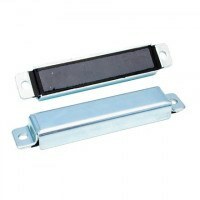 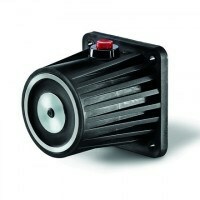 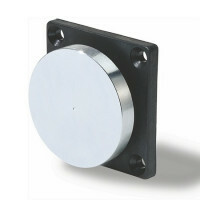 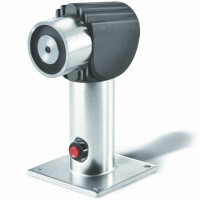 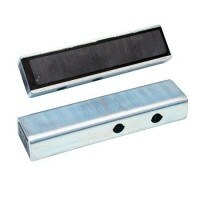 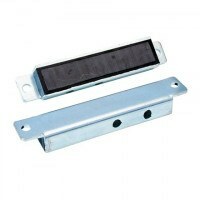 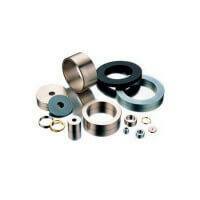 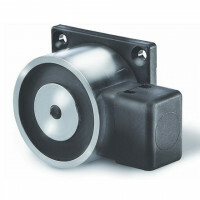 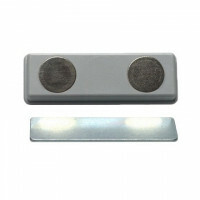 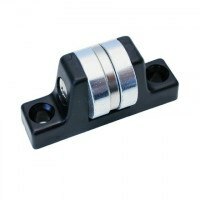 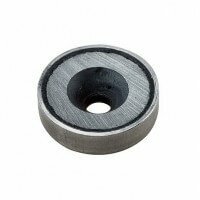 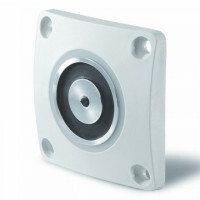 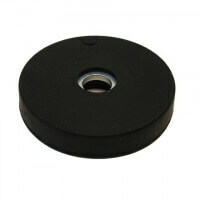 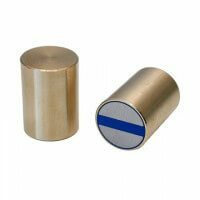 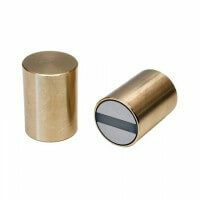 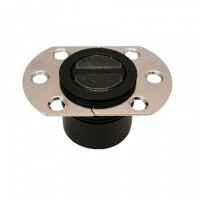 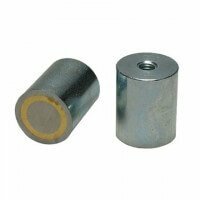 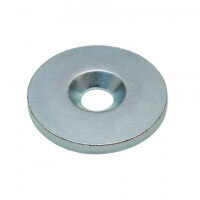 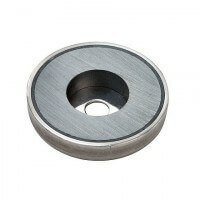 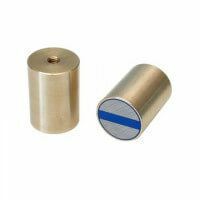 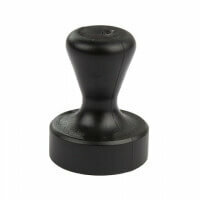 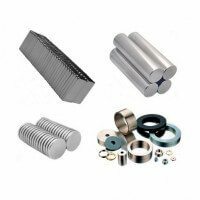 This makes the magnet strong enough for many different holding applications. 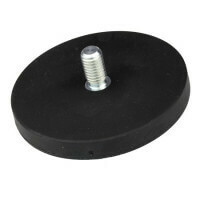 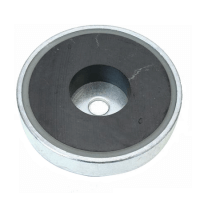 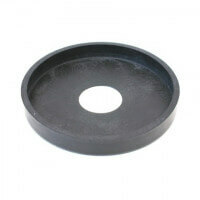 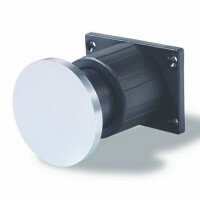 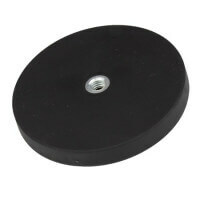 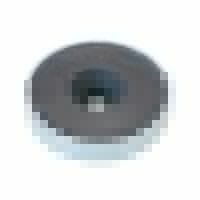 Diameter of 100 mm and a height of 20 mm. 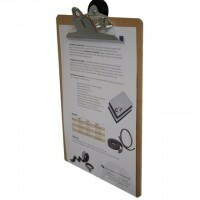 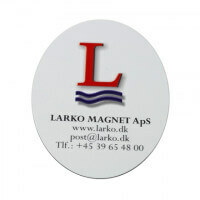 See the complete range of magnetic hooks here.